A myth-busting insider’s account of the Iranian Revolution of 1979 that destroyed US influence in the country and transformed the politics of the Middle East and the world. The 1979 Islamic revolution in Iran was one of the seminal events of our time. It inaugurated more than thirty years of war in the Middle East and fostered an Islamic radicalism that shapes foreign policy in the United States and Europe to this day. Drawing on his lifetime of engagement with Iran, James Buchan explains the history that gave rise to the Revolution, in which Ayatollah Khomeini and his supporters displaced the Shah with little diffi­culty. Mystifyingly to outsiders, the people of Iran turned their backs on a successful Westernized government for an amateurish religious regime. Buchan dispels myths about the Iranian Revolution and instead assesses the historical forces to which it responded. He puts the extremism of the Islamic regime in perspective: a truly radical revolution, it can be compared to the French or Russian Revolu­tions. Using recently declassified diplomatic papers and Persian-language news reports, diaries, memoirs, interviews, and theological tracts, Buchan illumi­nates both Khomeini and the Shah. His writing is always clear, dispassionate, and informative. 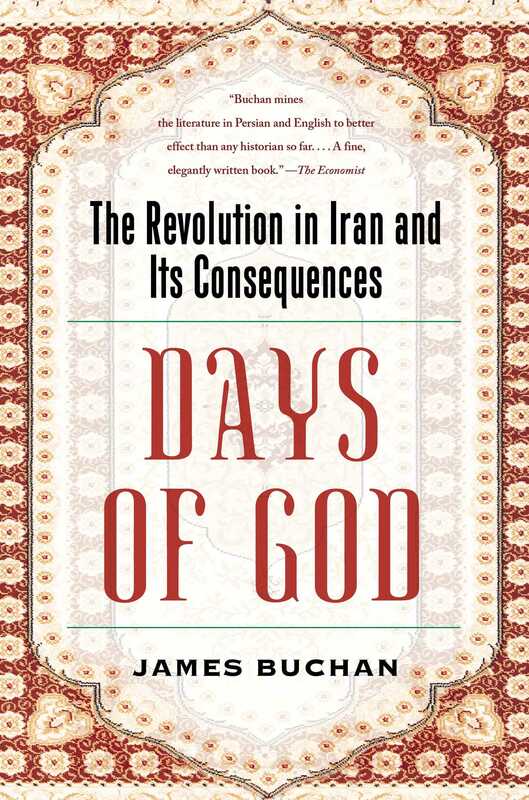 The Iranian Revolution was a turning point in modern history, and James Buchan’s Days of God is, as London’s Independent put it, “a compelling, beautifully written history” of that event. James Buchan holds a degree in Persian studies from Oxford University. 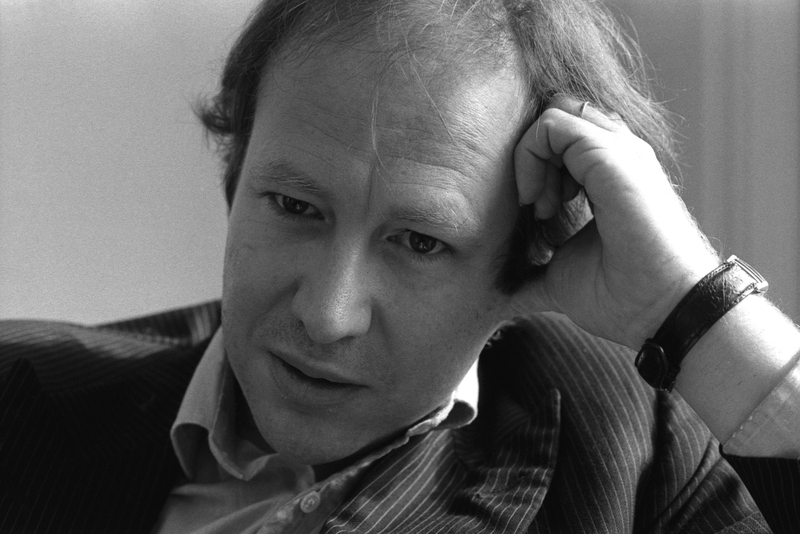 He worked for twelve years as a foreign correspondent for the Financial Times. He has written three works of nonfiction and six novels, including Heart’s Journey in Winter, which won the Guardian Fiction Award, and A Good Place to Die, which was a New York Times Notable Book. He lives on a farm in eastern England. "[Buchan] mines the literature in Persian and English to better effect than any historian so far....[a] fine, elegantly written book." "A well-informed account of revolutionary Iran."